There’s plenty of scope in all three for you to explore. 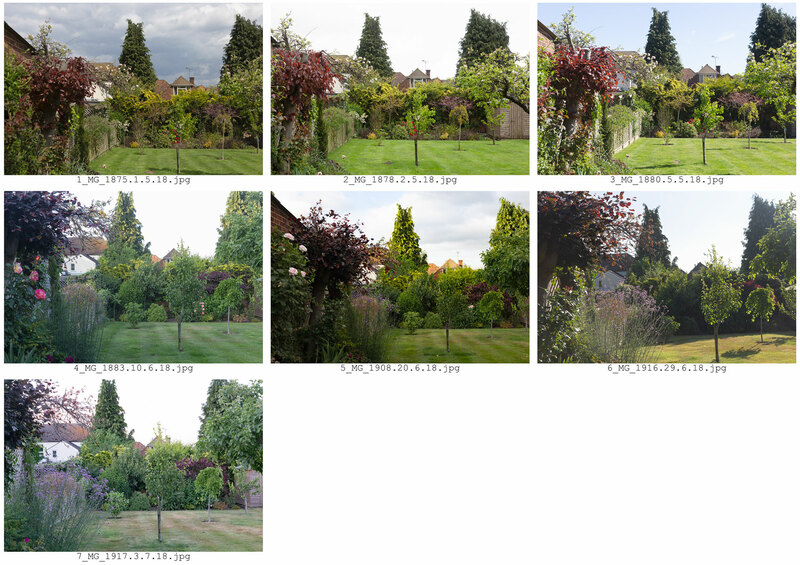 Choosing your garden (which is lovely btw) or tree for the transitions assignment may enable you to explore and incorporate some of your alternative photography experiments too. Good luck, I’m looking forward to following your progress over the changing seasons. I hope so Judy, although, knowing me, I think that others might occur to me once I’ve completed the first Assignment. I like your idea of the allotments where there is lots to compare – either one garden through time or between gardens (although the garden one would probably be easier). Do you have access to a drone – an aerial view might be an interesting way to compare the gardens and also to visualise the whole plot? That’s an interesting idea and something I could explore although I’m still a bit on the fence regarding drones. I still haven’t had a reply to my email but it is Summer holiday time I guess.